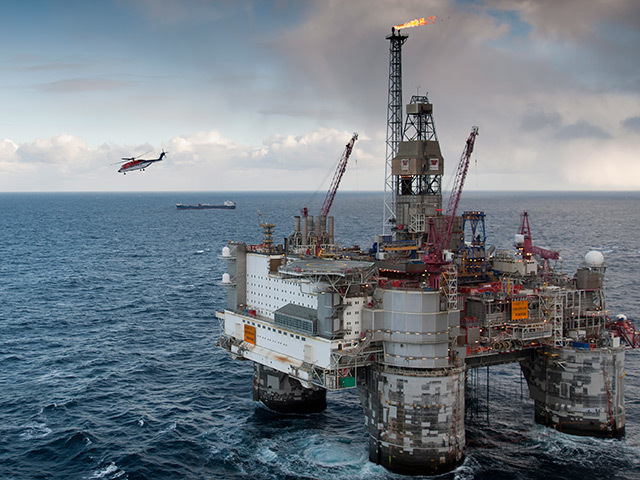 Equinor said today that it was dishing out new contracts worth £2.7 billion for drilling and well services on many of its fields in Norway. The Norwegian energy giant handed out the deals to Baker Hughes, Halliburton and Schlumberger. They will last for an initial four years, and include options for five, two-year extensions. The new contracts will create jobs for some 2,000 people on 17 fixed platforms and eight mobile rigs. They replace the current service contracts, which expire on August 31. Pal Eitrheim, Statoil’s chief procurement officer, said: “This is a great day for Equinor and the Norwegian continental shelf. The contracts are the biggest we have ever awarded within drilling and well service.